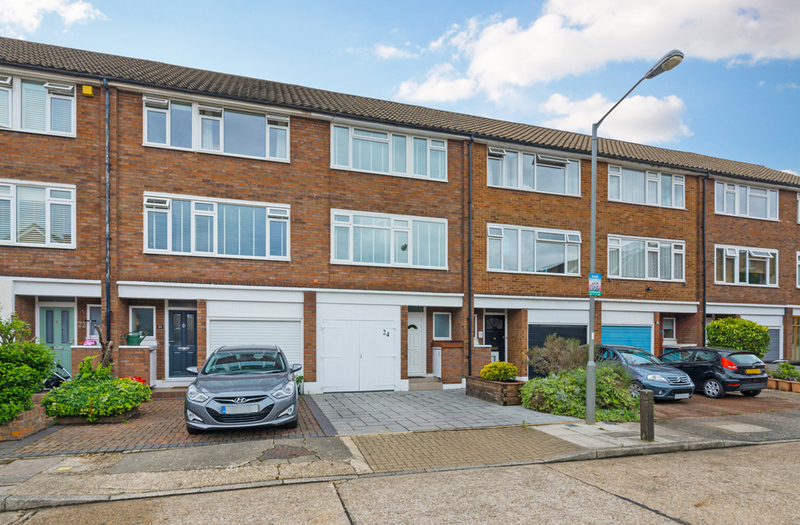 Immaculately presented Townhouse offering spacious accommodation over three floors comprising large kitchen diner, first floor reception room, three double bedrooms, two bathrooms and ground floor cloakroom. 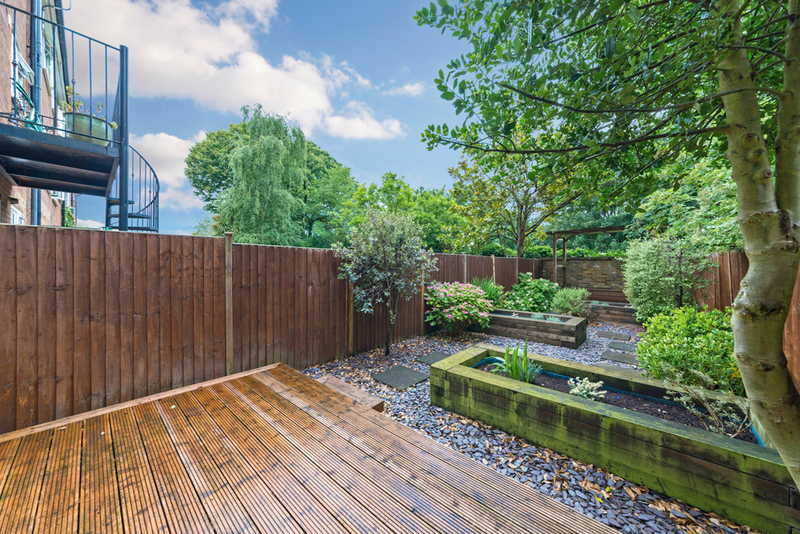 The property further benefits from a stunning landscaped rear garden, very useful garage storage and is available immediately. 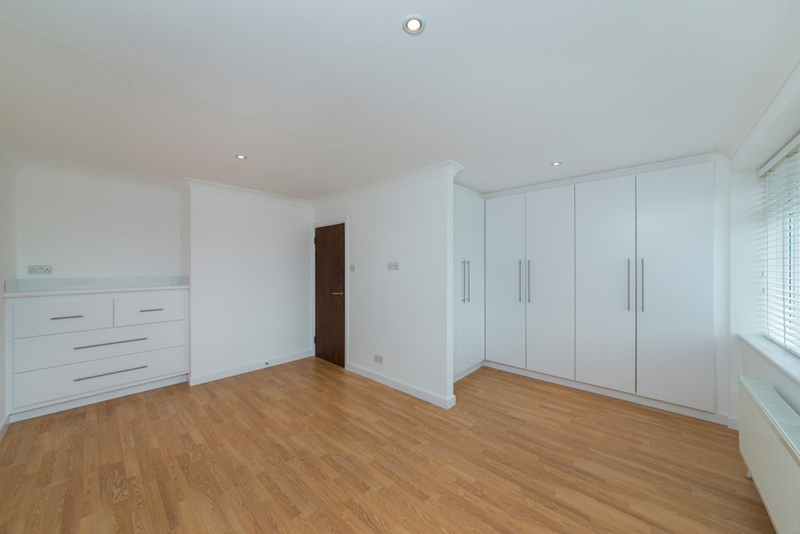 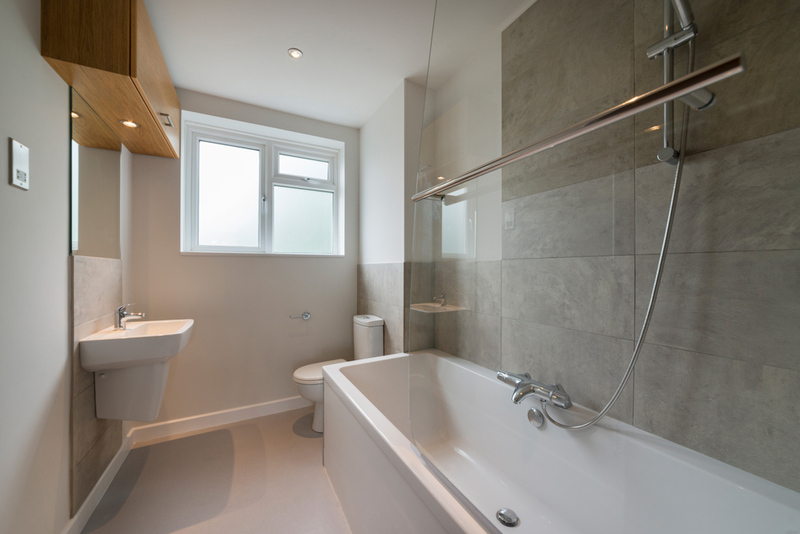 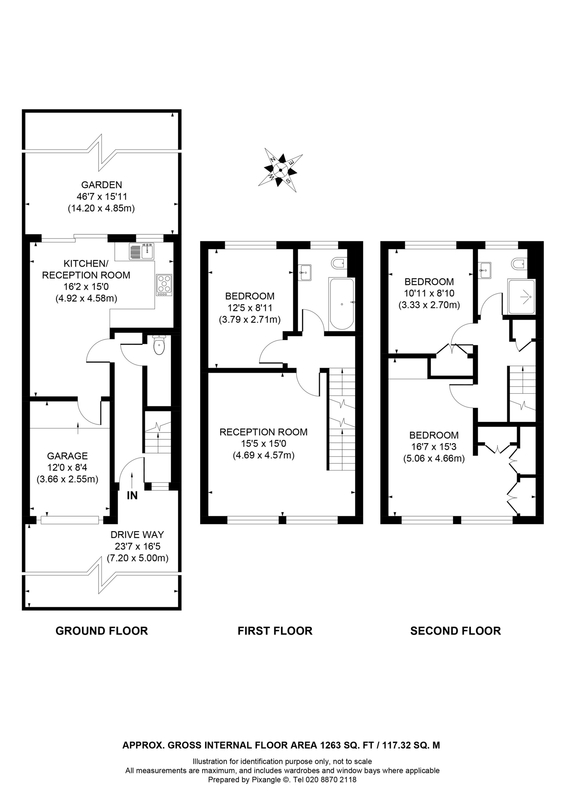 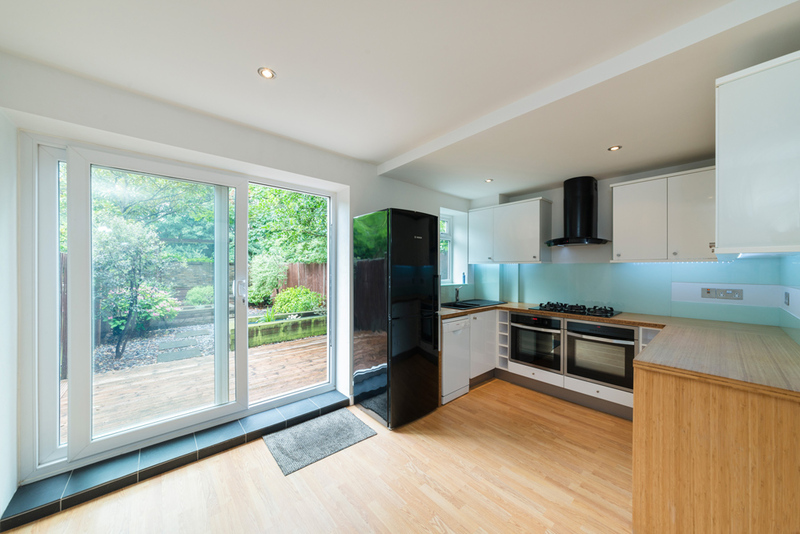 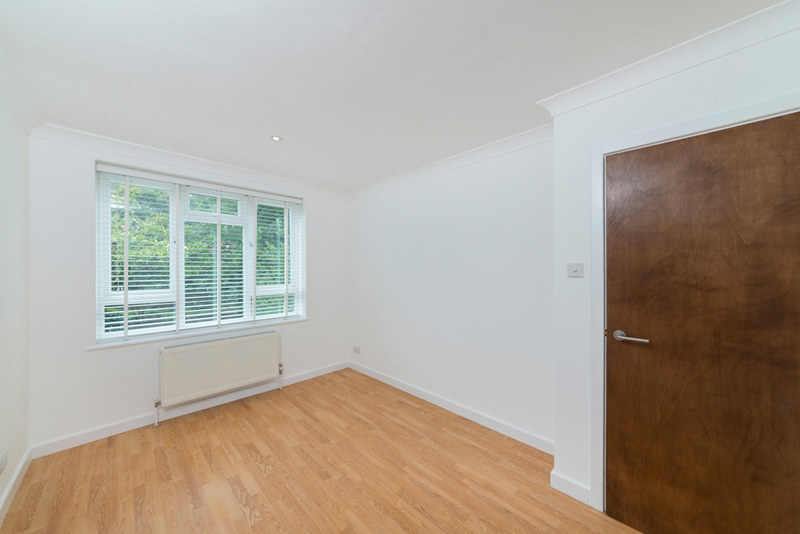 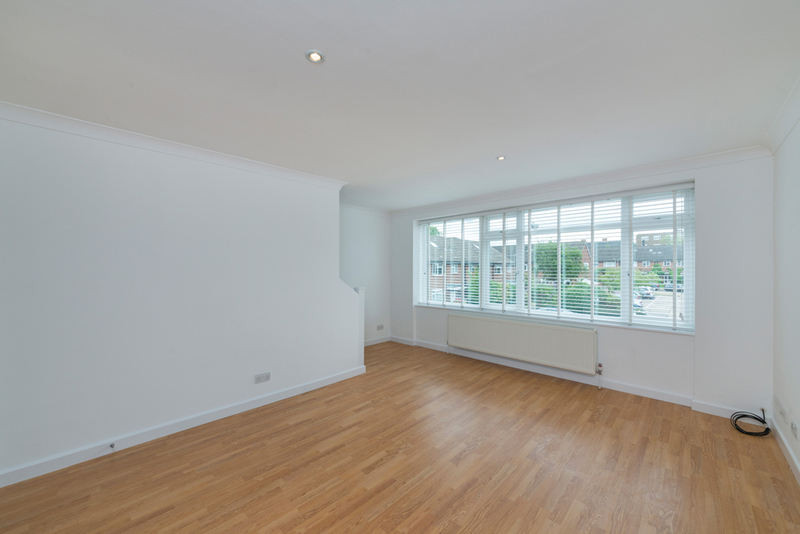 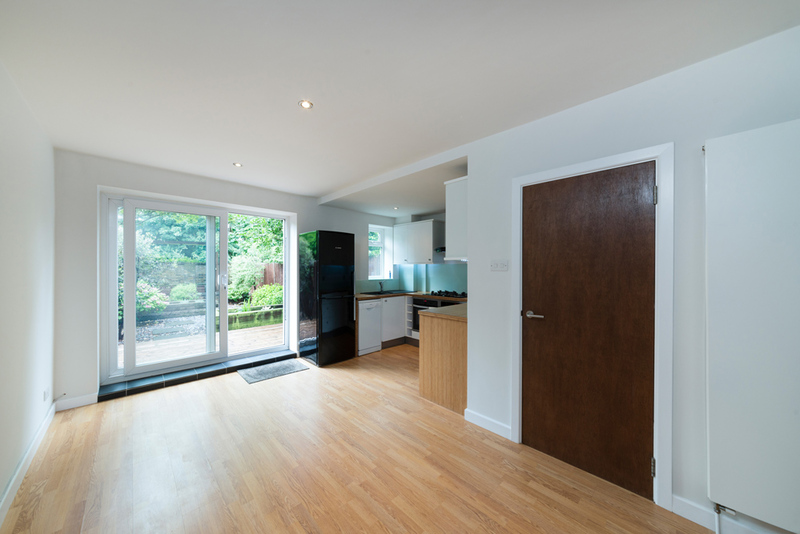 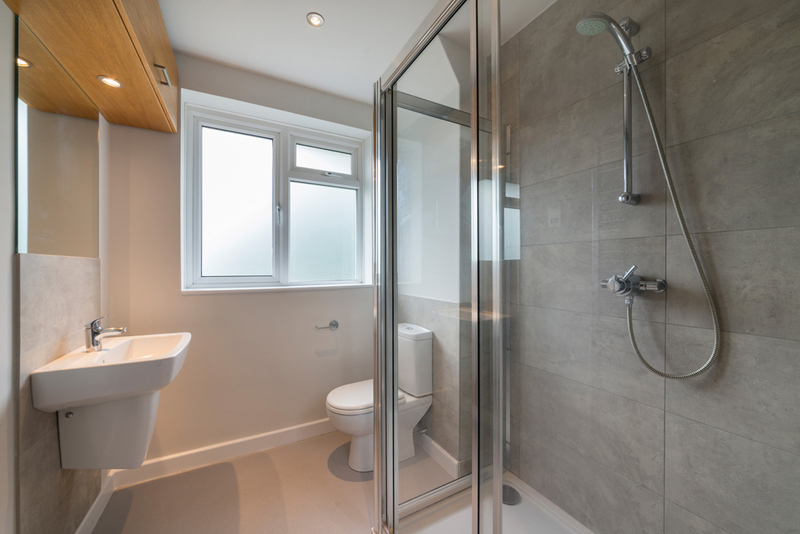 Fairdale Gardens is a very pleasant cul de sac that runs directly off the Upper Richmond Road, the property is 0.4 miles from Barnes Station or 0.7 miles from the High Street and Putney Station.